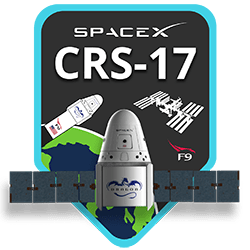 SpaceXNow is a fan made website and mobile application dedicated to following all things SpaceX. News, media, launch information and statistics all in one place so you can easily keep up with the latest and be sure to never miss the next launch. For official SpaceX news and information see spacex.com. Note: This website is a rough first version and will be greatly improved and expanded once the app is finished. The app includes the upcoming and past manifest & statistics like this site but also news from @spacex on Twitter and r/SpaceX, media from SpaceX on YouTube & Flickr & a range of push notifications to alert about changes to any of those including launch alerts at 24, 12 and 1 hour before launches and live webcasts starting on YouTube. All rights reserved by the respective copyright holders.